Internet Monitoring and Security Cmpany Spector Pro terrifies us. : Wait Wait ... Don't Tell Me! 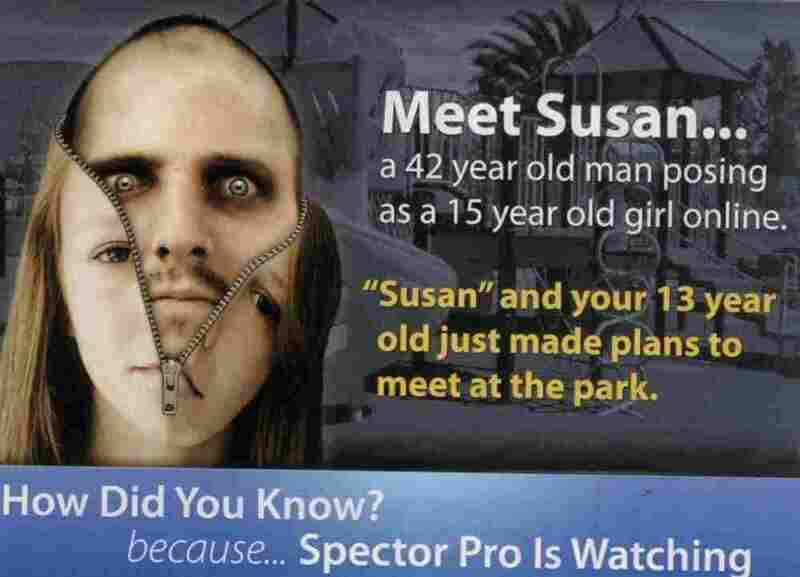 A new ad for Internet monitoring software from Spector Pro is the scariest thing we've ever seen. I'm going to go home now and take the computer away from my three daughters... not because of online predators, not even to keep them from using the services of uber-creepy-ad making Spector Pro, but to keep them from learning Photoshop and doing anything like the above. My dreams are troubling enough already.